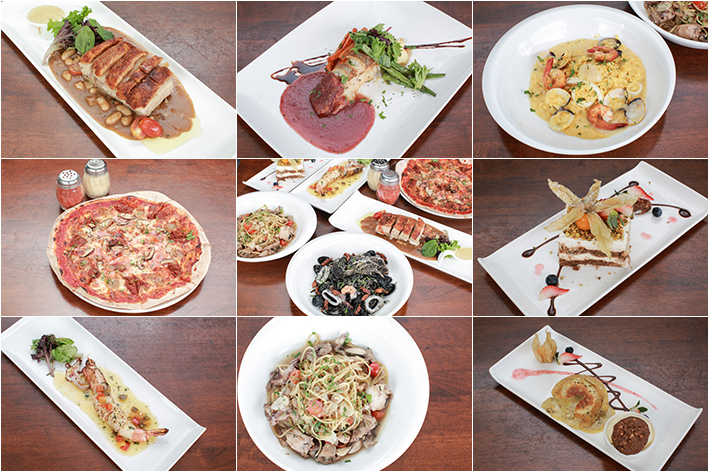 Pietro Ristorante Italiano is tucked in a corner of Jalan Kelulut—a private residential area in Yio Chu Kang—and it has been dishing out authentic Italian dishes to its regulars since 2012. 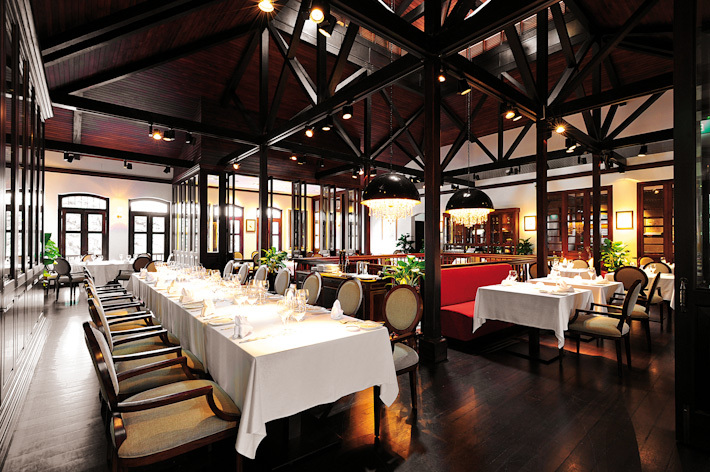 The restaurant is segregated into two areas—al fresco dining and indoor seating. Deep shades of red on the wall, wooden furniture and a hanging chandelier; the restaurant gives off a homely and cosy ambience. 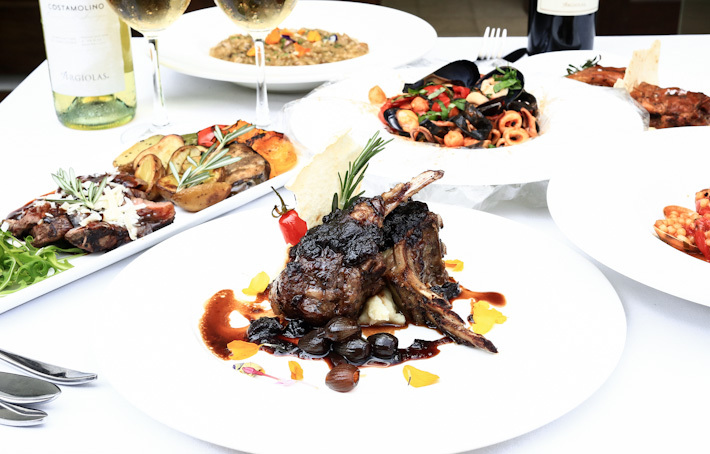 Helmed by Chef Aaron Png, Pietro Ristorante Italiano offers a wide variety on their menu. 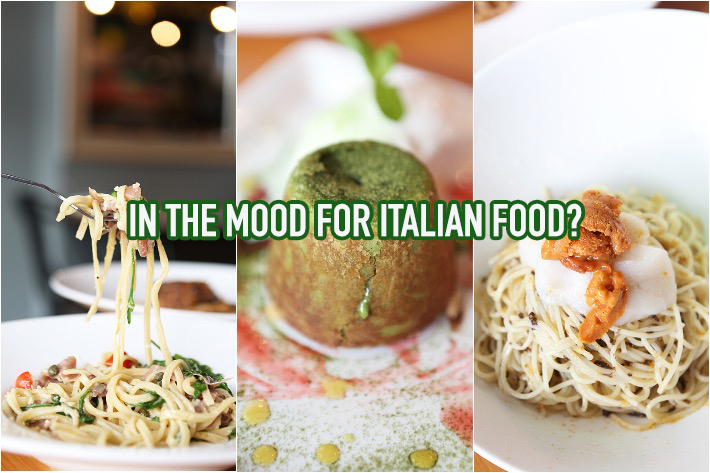 Go for the complete Italian experience by having a taste of the antipasti, salads, pasta, pizzas, mains and desserts. From now until 15 December 2016, our readers can quote “ladyironchef” to enjoy 1-for-1 antipasti, pasta, pizza and mains from Mondays to Thursdays (lunch and dinner), as well as Saturdays (lunch) at Pietro Ristorante Italiano. Spizza Mercato at Capitol Piazza might just be our newfound favourite already! 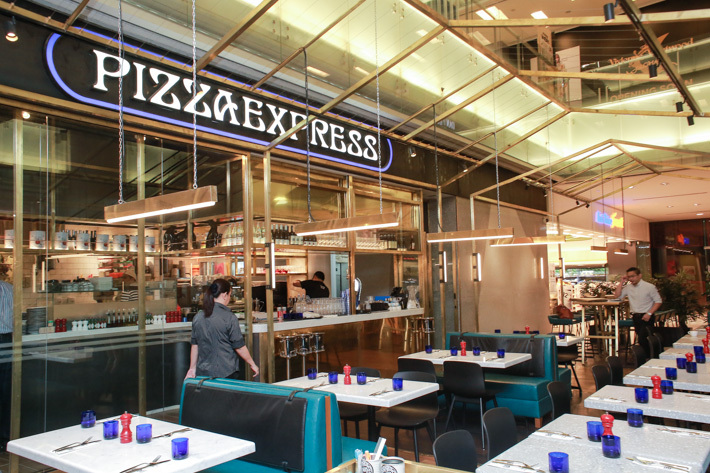 It is a slightly different concept from the ever popular casual dining pizzeria chain – Spizza by The Senso Group, and you will see why we love it so. 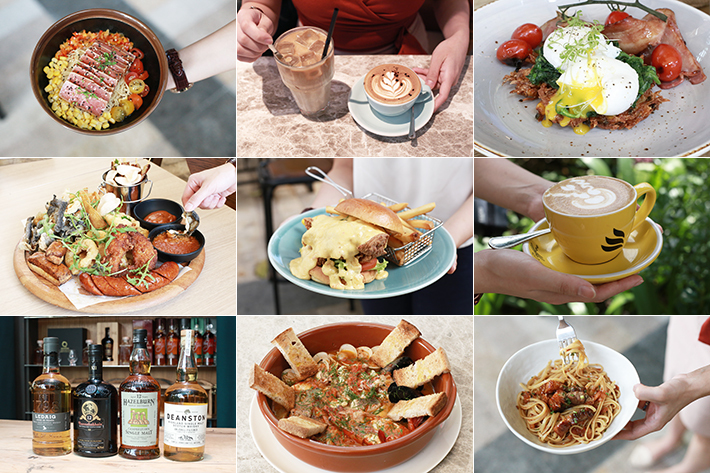 The huge and edgy outlet at Capitol Piazza boasts a large dining area by the fountain, and a “market” – where Spizza offers retail items such as authentic Italian ingredients and condiments and homemade pasta. 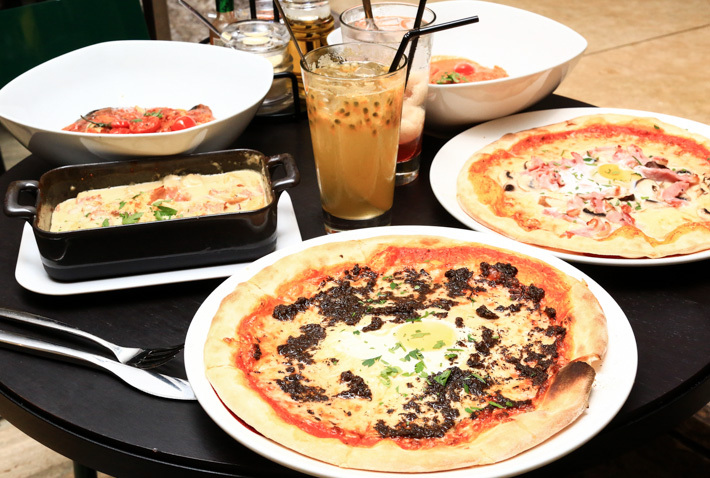 Spizza Mercato has a super affordable menu and a wide variety of pizzas (but of course), and what it is exceptionally popular during lunch for its amazing weekday lunch deals – S$12 for a dry pasta with classic sauce or a 10 inch pizza, anyone? 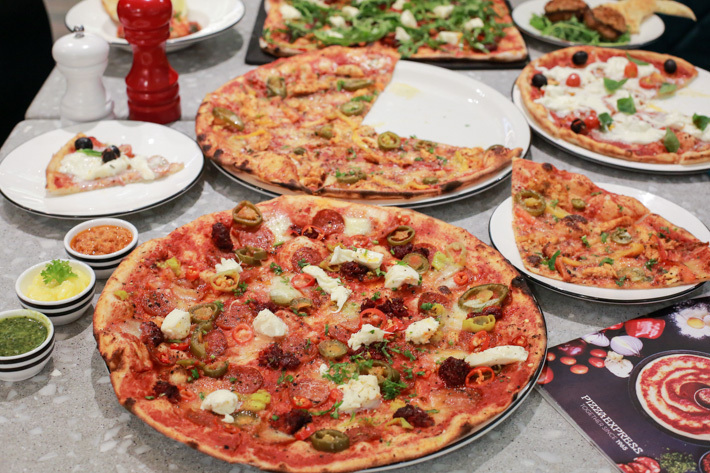 Pizzas are the limelight here at Spizza Mercato, but that ain’t all. 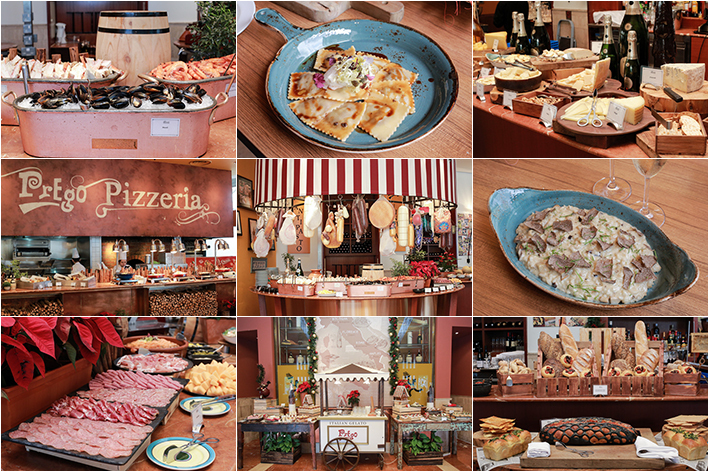 Here, we share with you the highlights of our meal, and all that we love at and about Spizza Mercato.